Learn more at the Celebrate Recovery website. 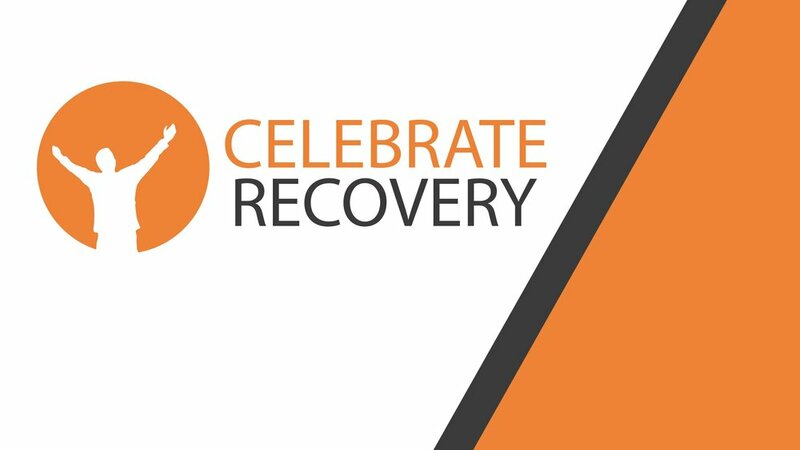 Our Celebrate Recovery group meets on Tuesday nights at 7 pm upstairs at Paradox Church. Anyone is welcome--while many recovery problems only address alcohol or drugs, Celebrate Recovery addresses all types of hang-ups, habits, and hurts. The 12 Steps and the 8 Principles work seamlessly together, tying historical recovery to timeless Biblical teaching.